Established, 2004. 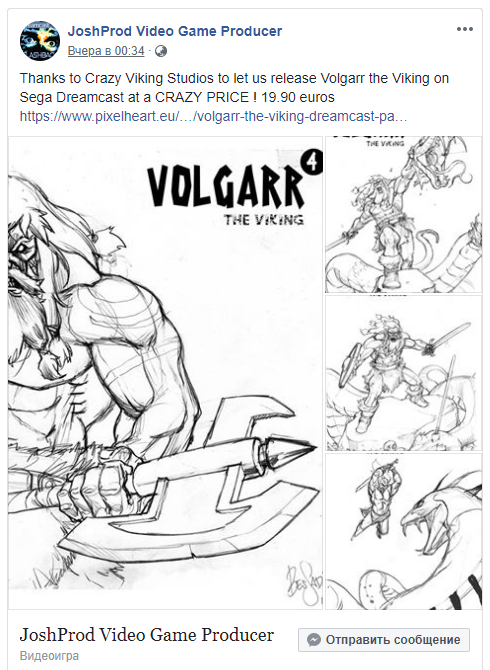 Dreamcast-Talk.com is a forum based community all about the Sega Dreamcast. 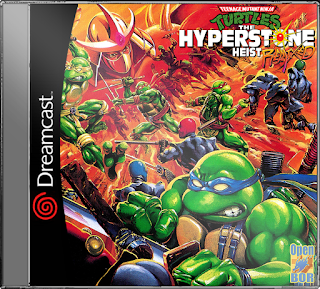 We host Dreamcast game servers and work to revive old online games. 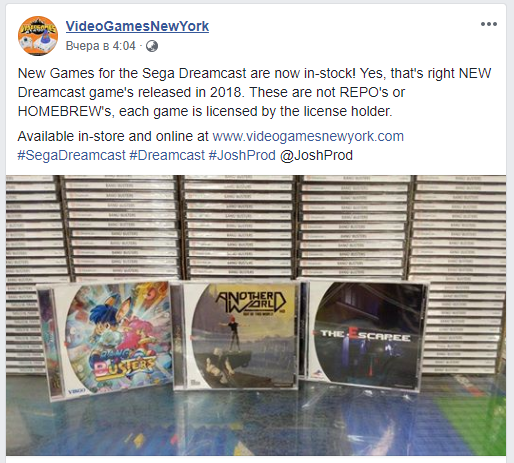 Check back for the latest Dreamcast news and coverage for homebrew games. Join our IRC channel, Planetweb Browsers: pwchat://irc.freenode.net:6667/#dc-talk Else: https://webchat.freenode.net/ on channel dc-talk, or irc://irc.freenode.net/#dc-talk if you have an IRC client. Graphics completely handmade, realized pixel by pixel. An adventure divided into three chapters including dozens of riddles with multiple side quests. No dialogues. Riddles and Music are the main point of the game. A little girl was sleeping peacefully with her Teddy bear, when suddenly, a monster popped out from her cupboard then stole her favorite plush. When closing the door, the little girl awoke then got inside the cupboard. and was projected into a magical world, full of monsters and oddities. View the latest post Attachment(s) New unreleased prototype game Internet Game Pack has released! 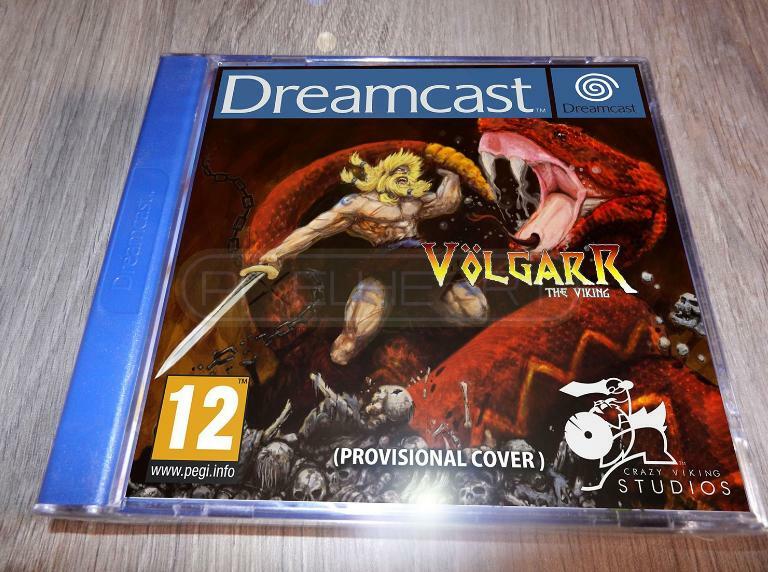 A new unreleased Dreamcast game has been dumped and released for your enjoyment! Internet Game Pack, developed by Visual Concepts (the studio behind the 2K games) created this as a pack in for the Official Dreamcast Magazine but was canceled. Here is my 2nd Unreleased new game from 2004.. this was part of a project.. this is a new port of ms driller.. i did the first..Port.. but controls were bad and the game was not complete.. This has music and much more It's complete.. And is in the style of ghost and gobblin's Grafix was done by Vampiric's It has highscore saving as well.. it work's fullframe rate on a real dreamcast.. it vary's on emulator's..
With the playstation classic having MR Driller on it.. this is the best homebrew Driller clone there is.. This is a lot better then the test port recoding i did of miss driller..